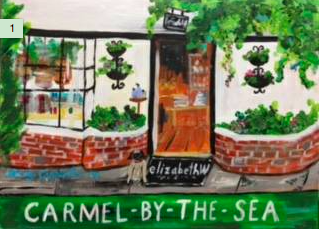 Come and visit Carmel’s favorite luxury gift boutique and treat yourself to something local. Collections include the full elizabethW range of bath, body and gift. 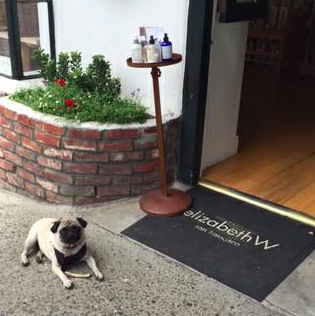 All elizabethW products are made in our local workshop by the San Francisco Bay. In addition, our boutique offers a wide selection of artisanal goods and gifts for the home.